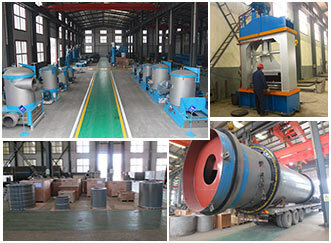 Leizhan, as the leading manufacturer of paper pulp equipment, with German quality management system and standard, we devote to build a world brand in paper and pulp industry. LEIZHAN has a long history of innovation for the pulp and paper making industries. LEIZHAN’s focus on research and development work is currently aimed at cost-efficient, modularized and standardized solutions with the right technology scope. These solutions can efficiently improve raw material and energy efficiency and also lower customers' investment costs. LEIZHAN is a leading pulp and paper manufacturer in China and has a great influence in Domestic and International Pulp & Paper industry. By adopting high technology aboard and advanced paper processing technology, LEIZHAN provides high quality and reliable pulp and paper making equipments for the customers.